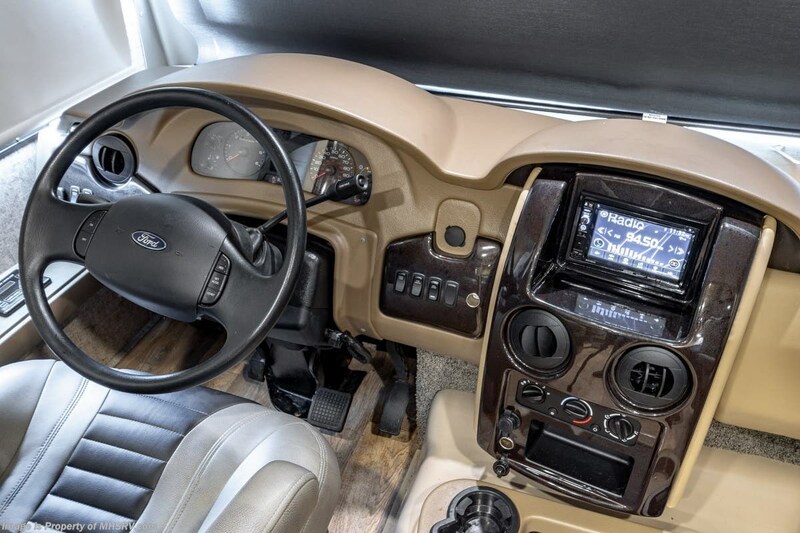 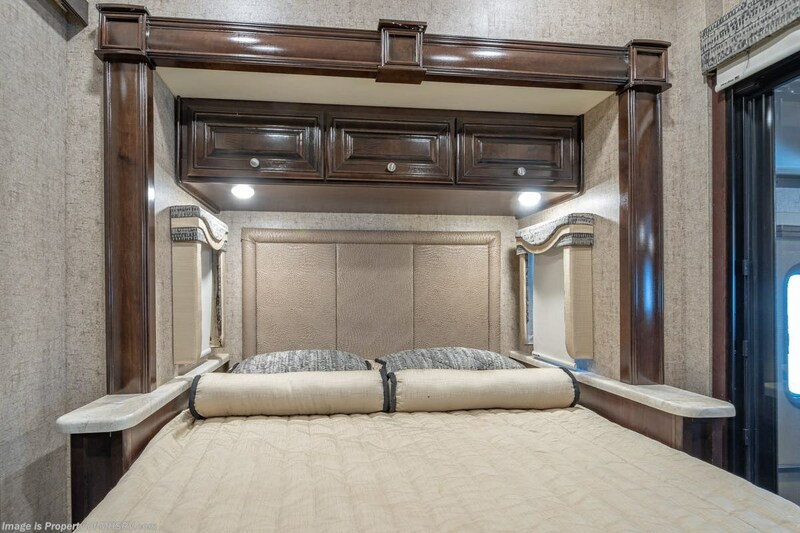 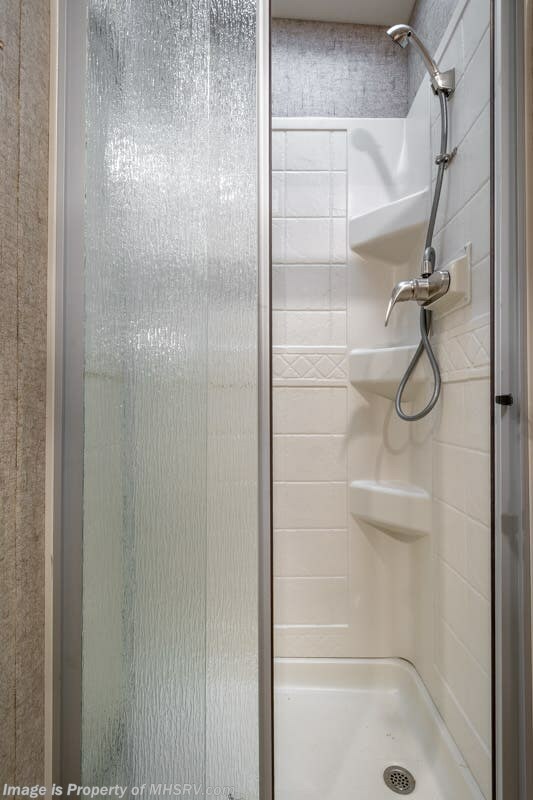 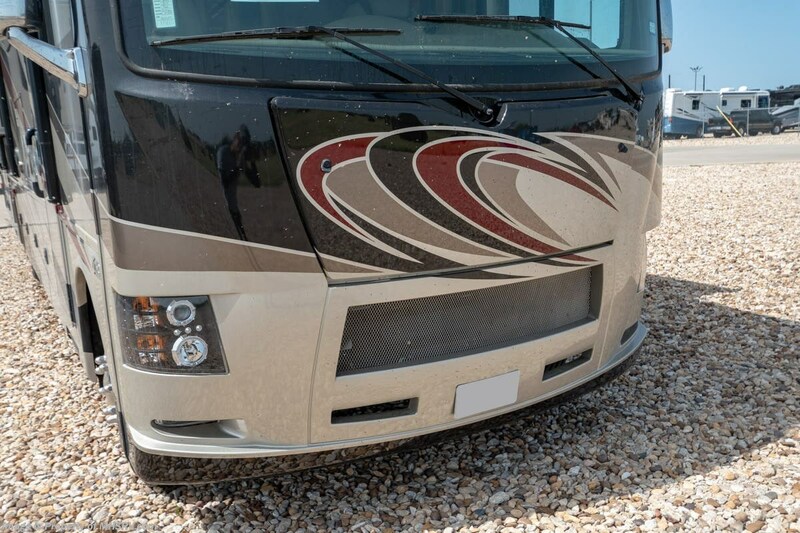 11-12-18 <a href="http://www.mhsrv.com/thor-motor-coach/"><img src="http://www.mhsrv.com/images/sold-thor.jpg" width="383" height="141" border="0"></a> Used Thor Motor Coach RV for Sale- 2017 Thor Motor Coach Outlaw 37RB with 2 slides and 2,762 miles. 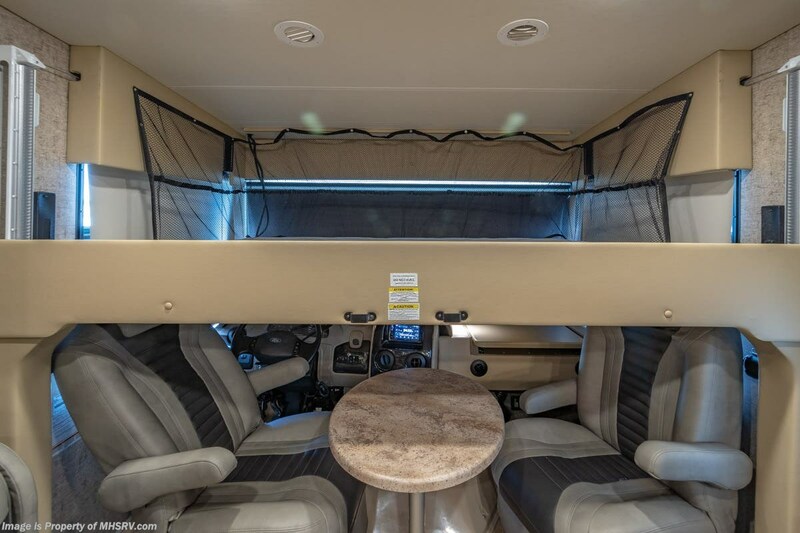 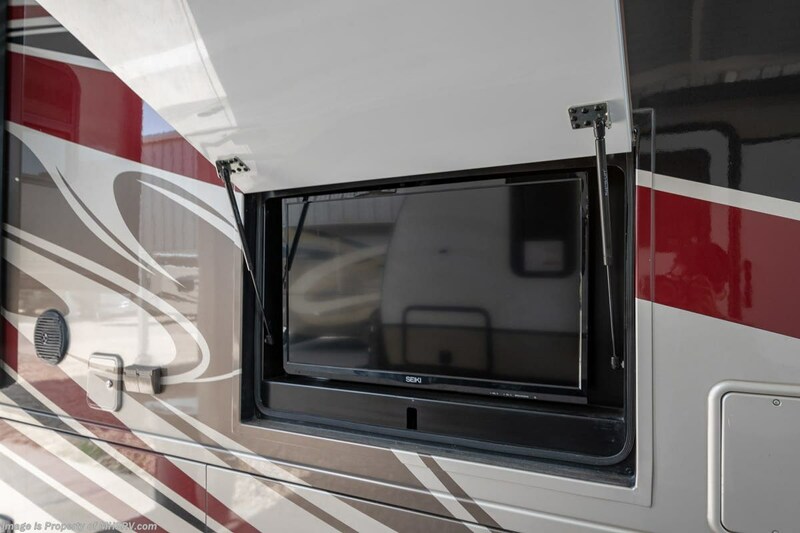 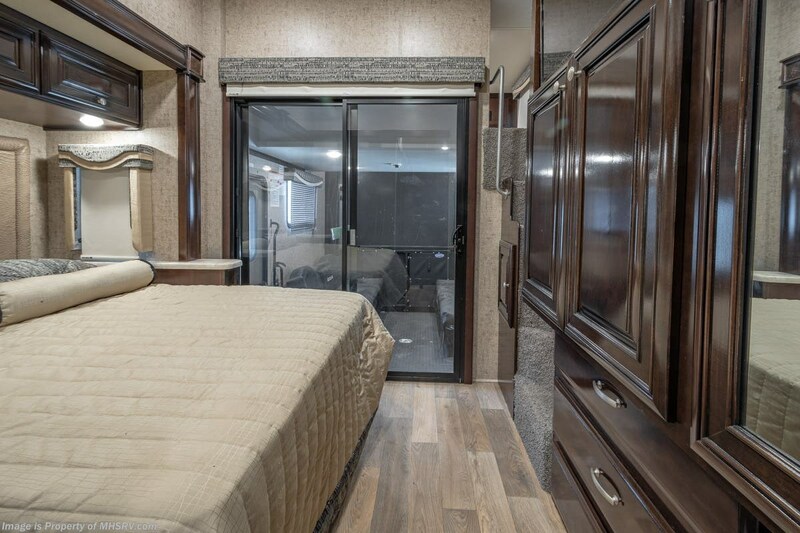 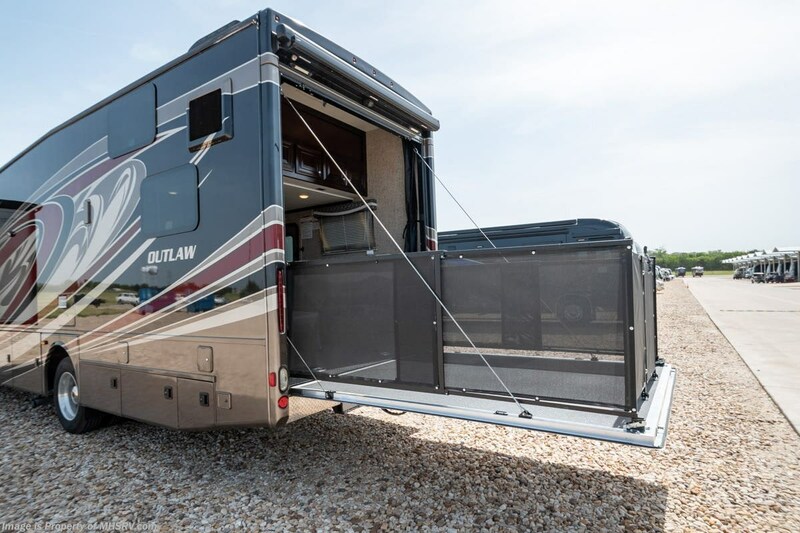 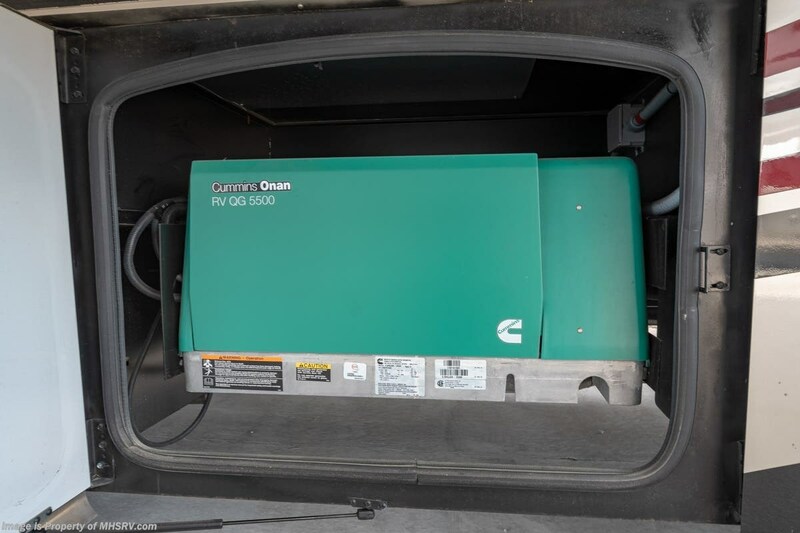 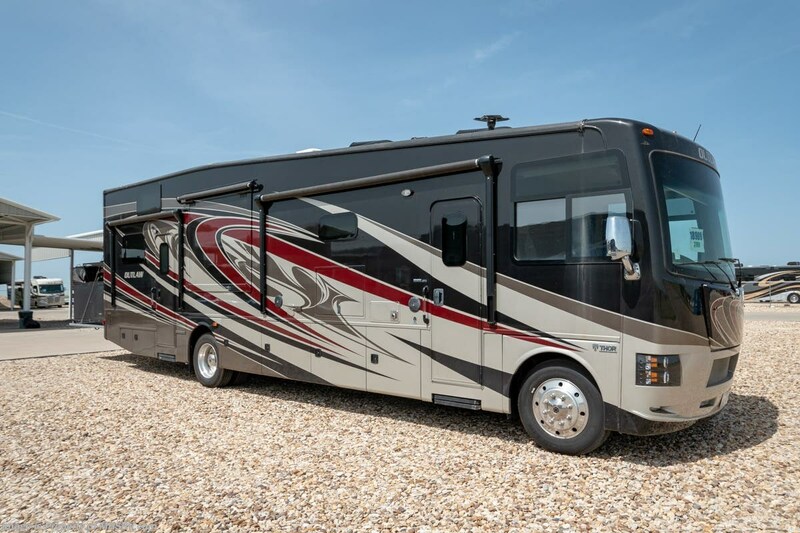 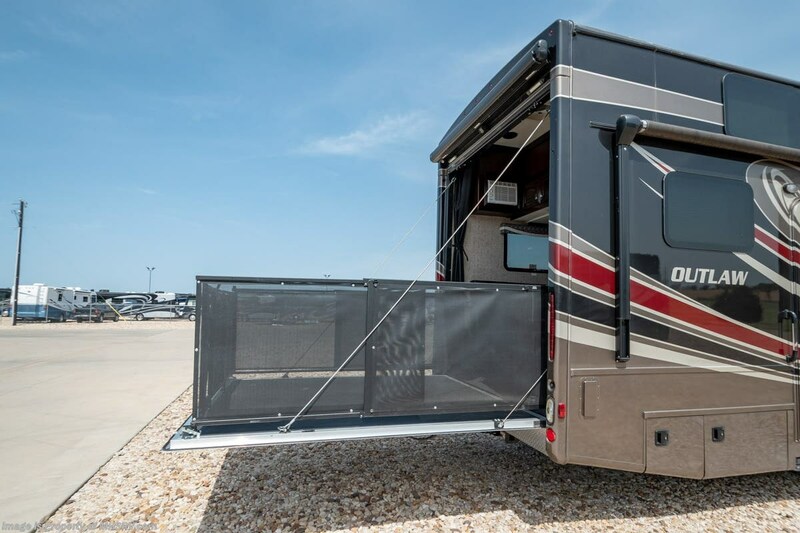 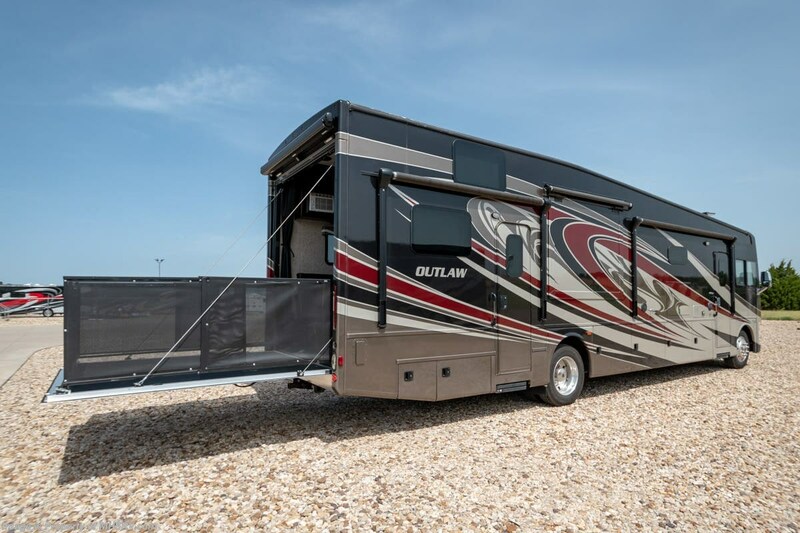 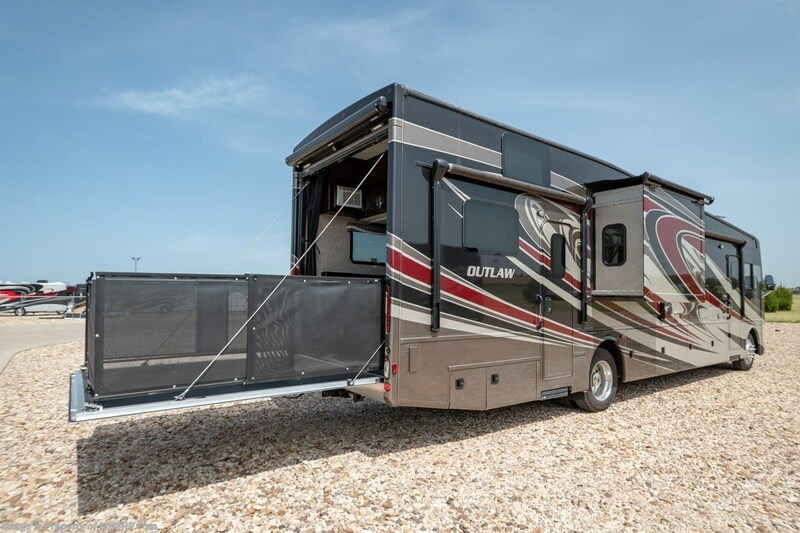 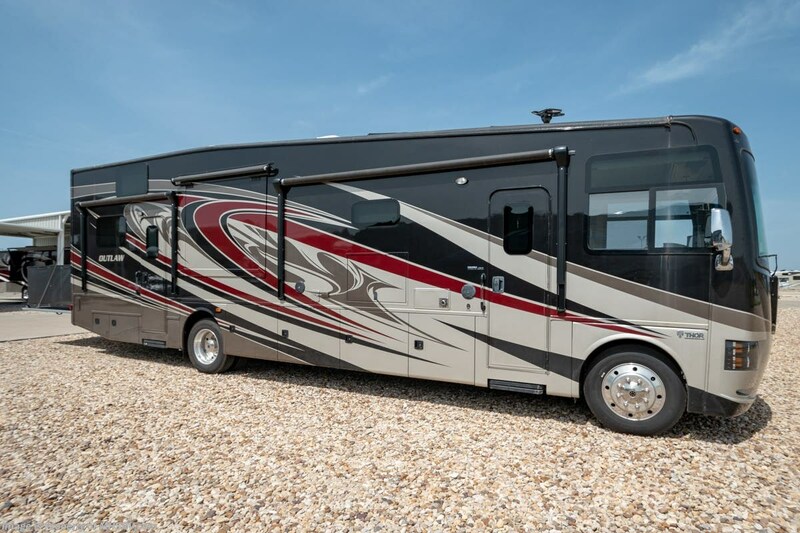 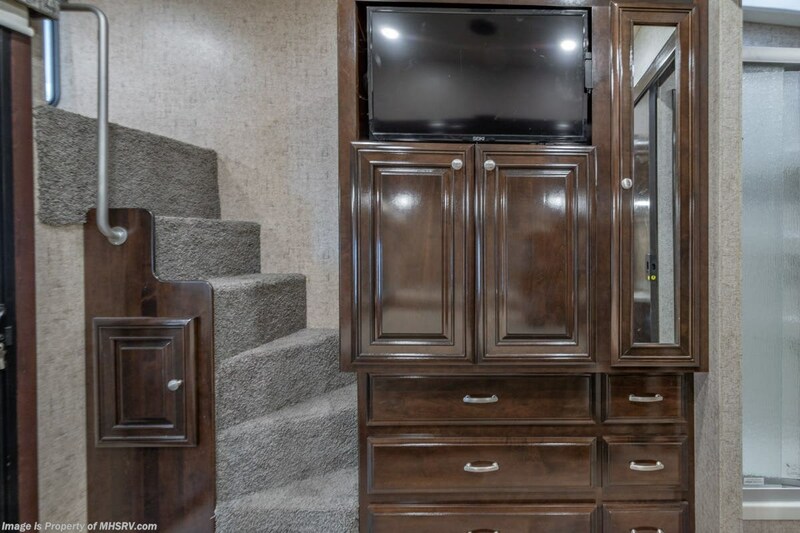 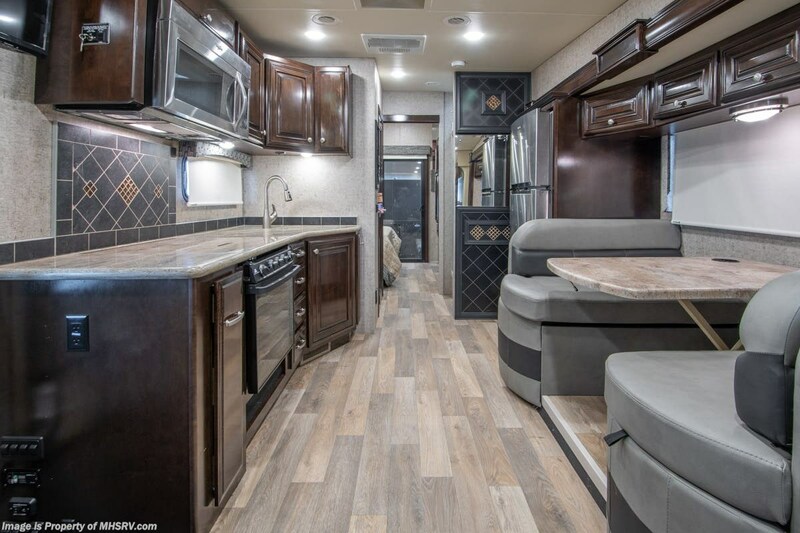 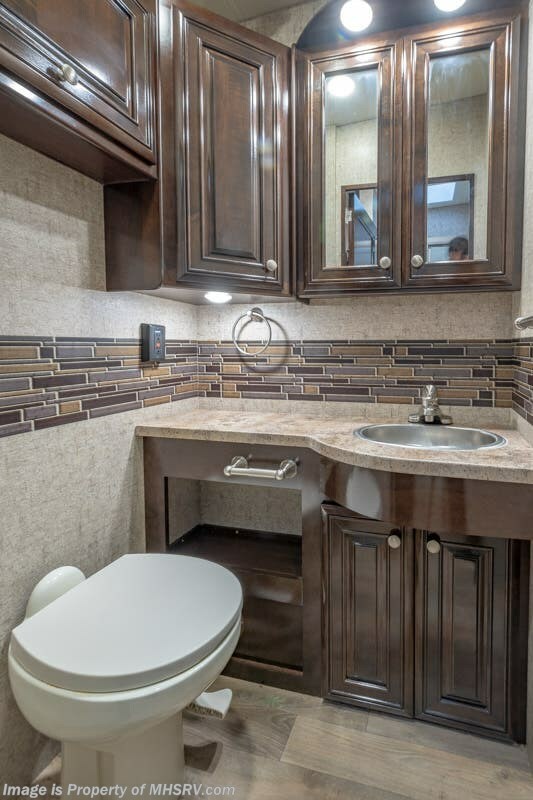 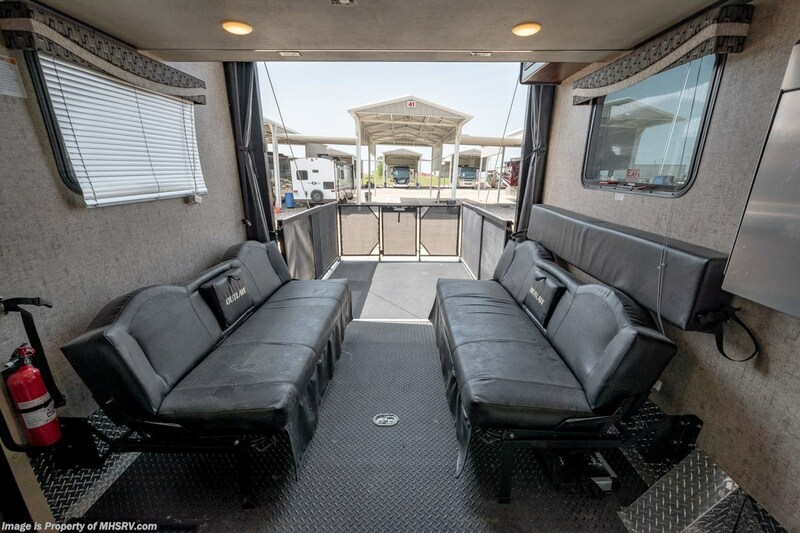 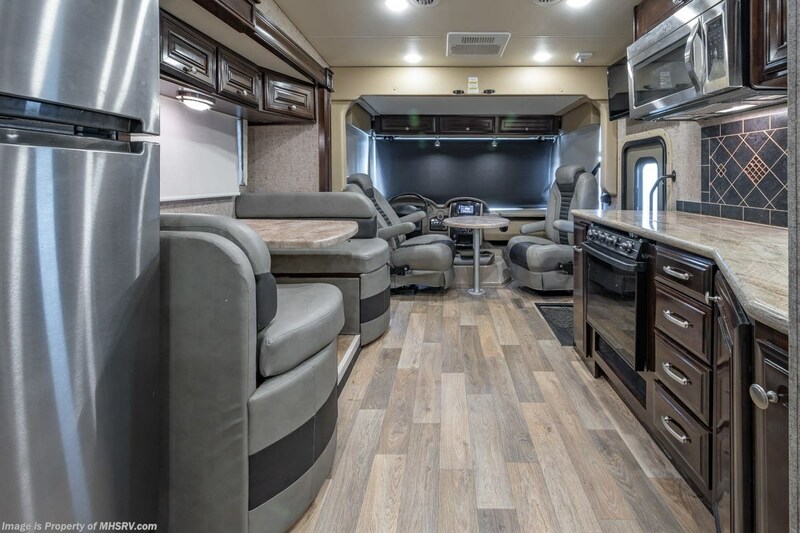 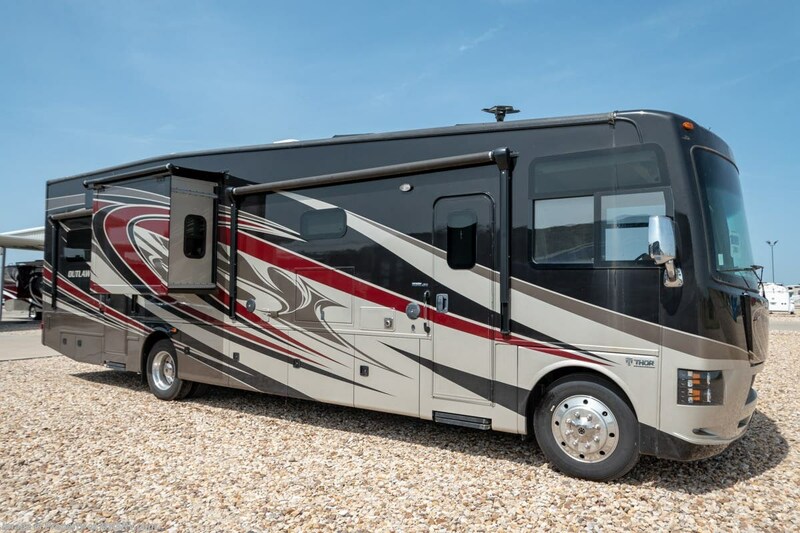 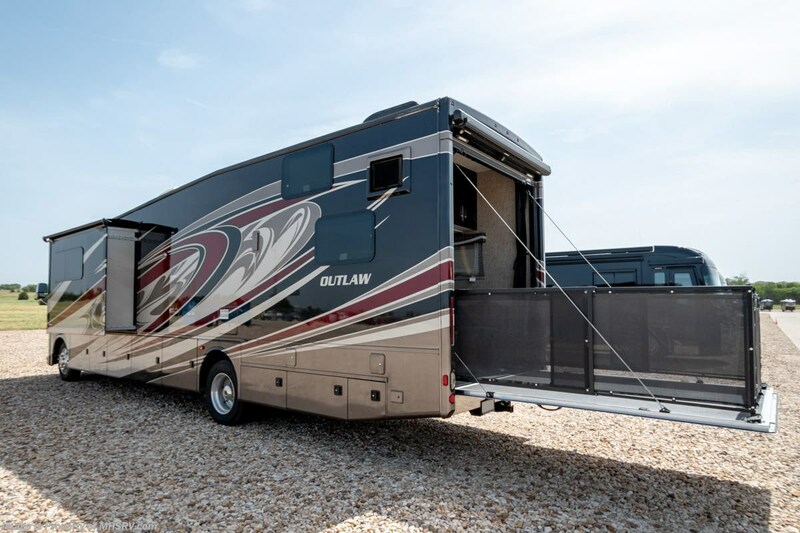 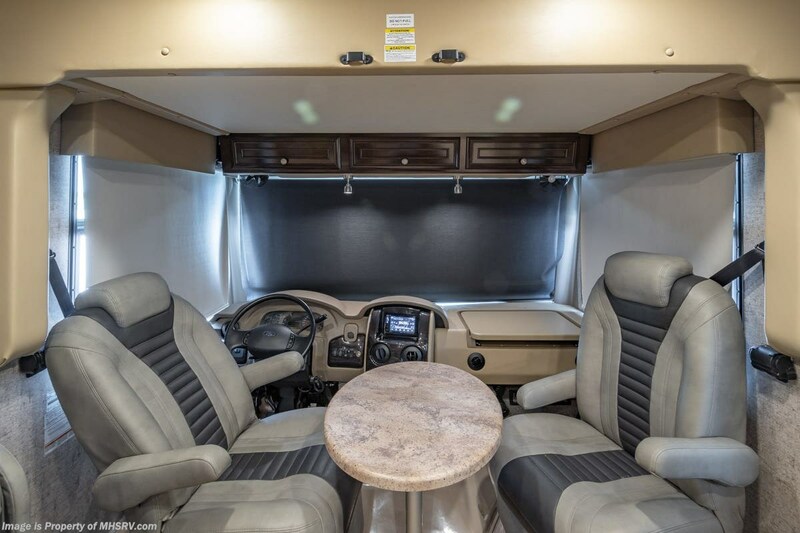 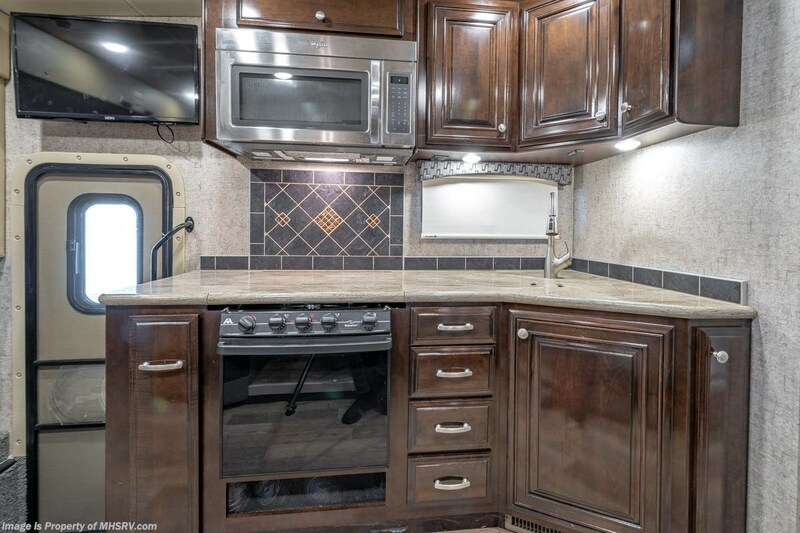 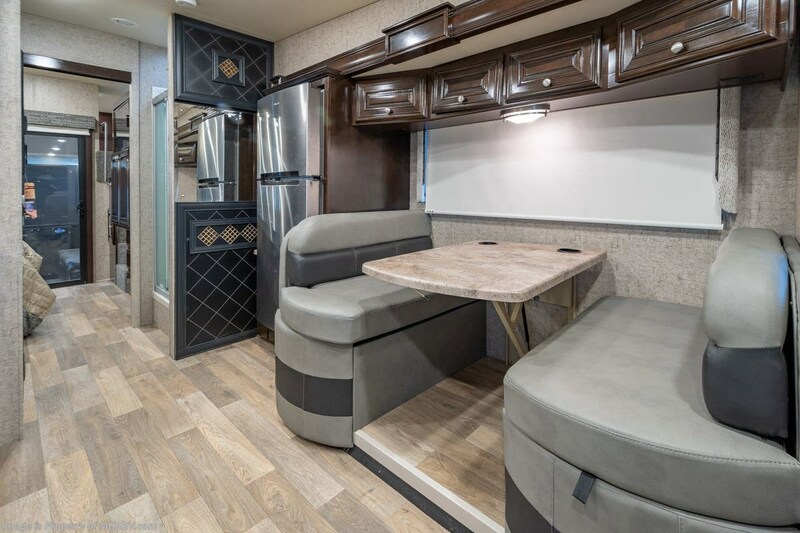 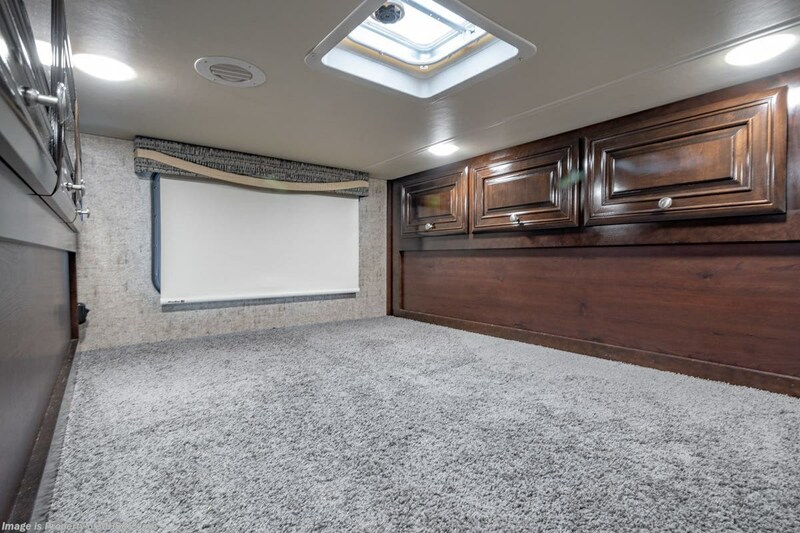 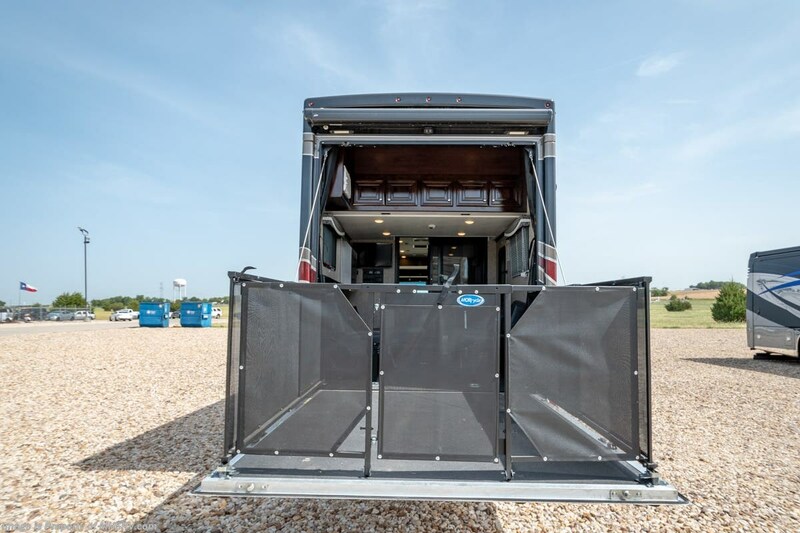 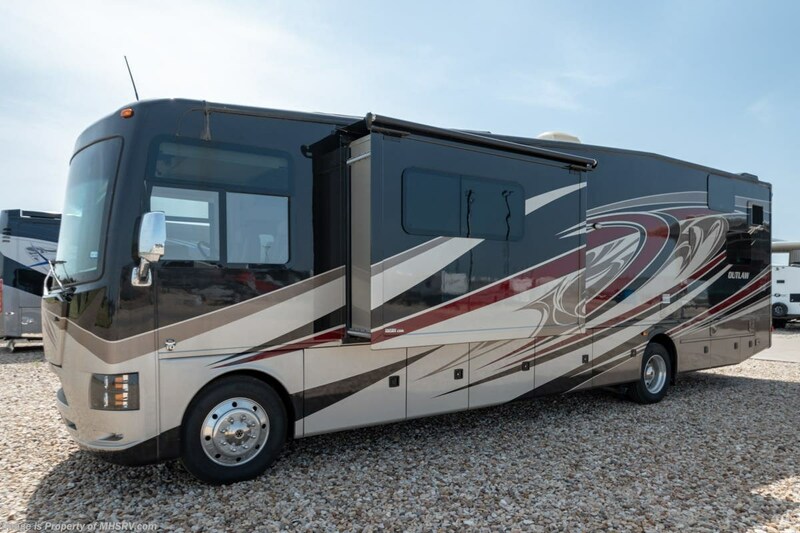 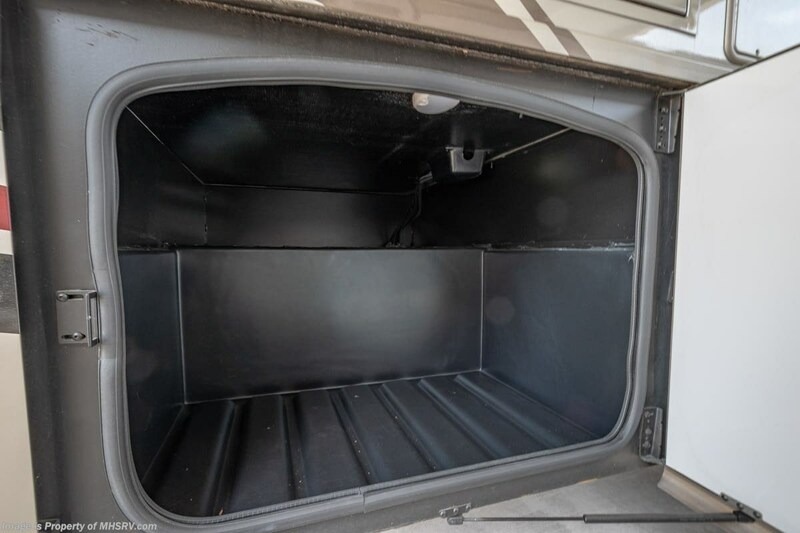 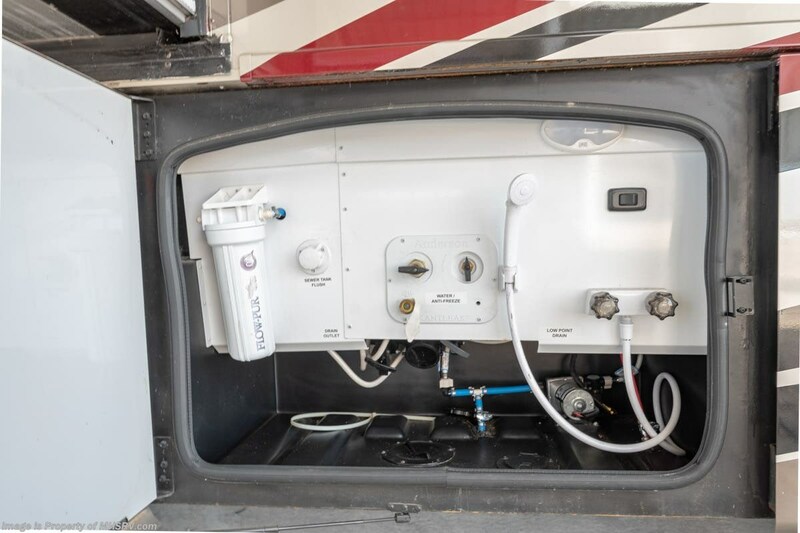 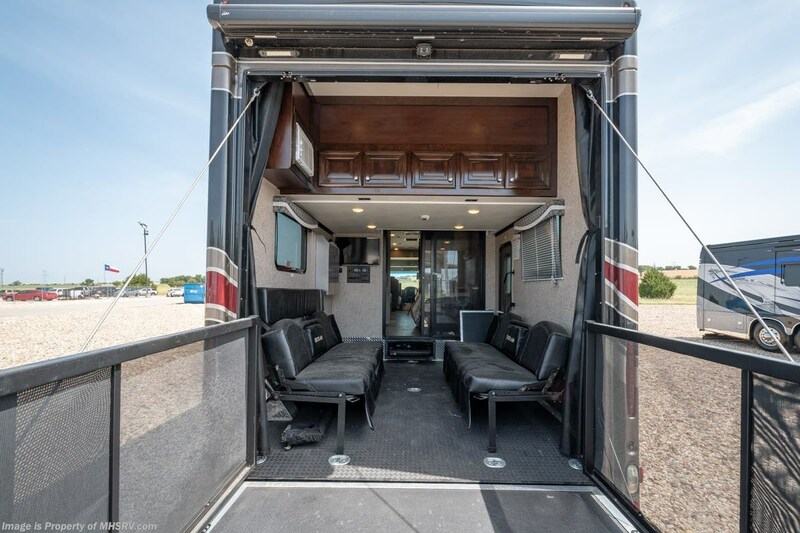 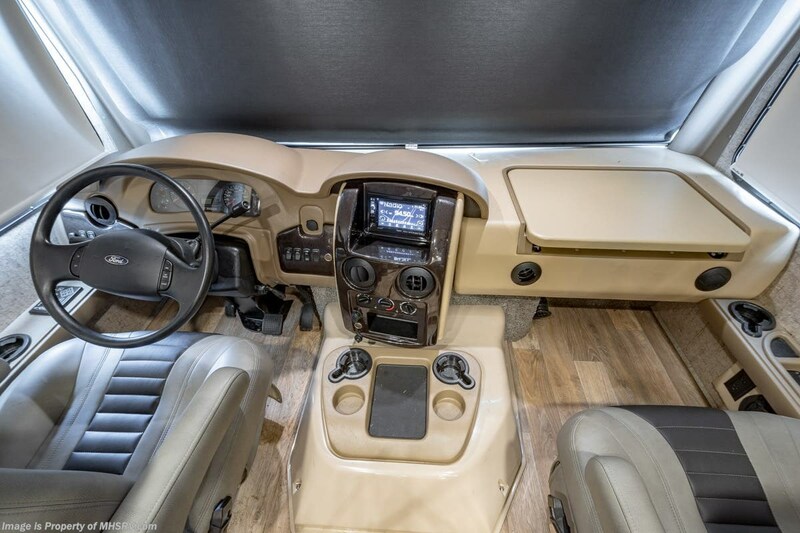 This RV is approximately 38 feet 9 inches in length and features a Ford engine and chassis, aluminum wheels, hydraulic leveling system, 5.5KW Onan generator, 3 camera monitoring system, electric & gas water heater, power visor, GPS, power awning, side swing baggage doors, LED running lights, docking lights, exterior shower, black tank rinsing system, water filtration system, exterior entertainment center, inverter, power vent fan, 3 burner range, convection microwave, residential refrigerator, glass door shower, power cab over loft, 4 flat panel TVs, 2 roof A/Cs, additional A/C unit in the toy hauler area and much more. 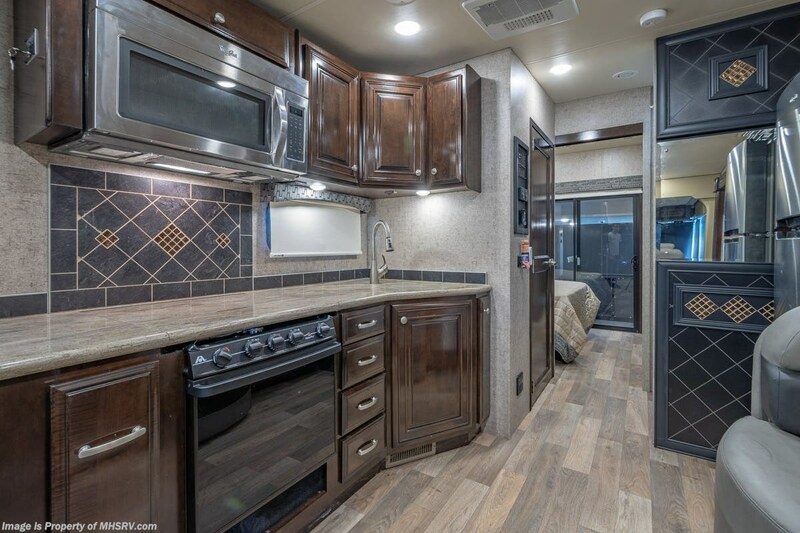 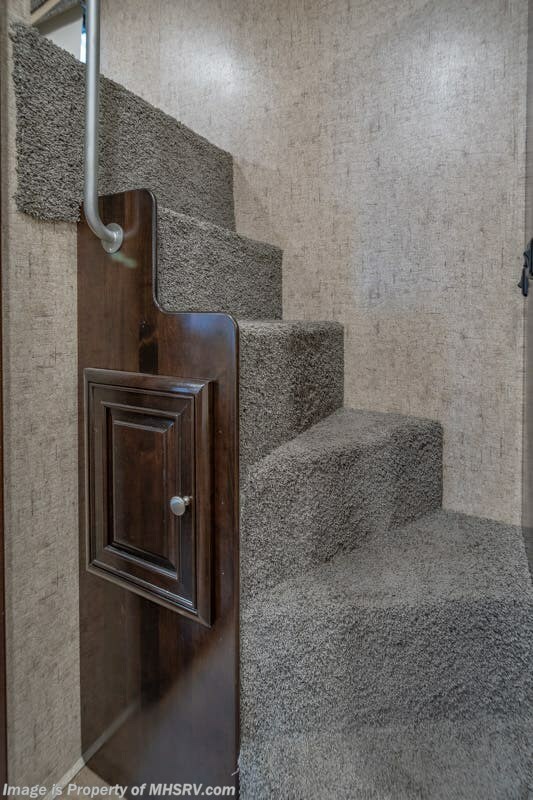 Manufacturer changes and/or options may alter floor plan of unit for sale.